Explore the mysteries of an ancient civilization and its hidden treasures with this online video slot from Wazdan. Both the structure and the gameplay design are packed with unique features. For starters, there are 3 volatility levels available to choose from and the 5 reels are spread over 4 rows. 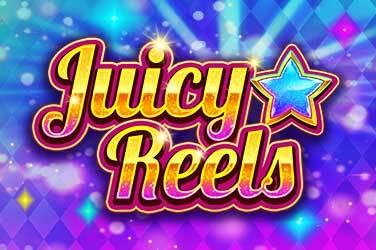 Start the spinning spree from as little as €0.40 and start exploring the multitude of bonus features. There are Giant Symbols, Free Spins, a Gamble option different than what you’ve seen before and many others. Giant Symbols – in the main all symbols appear in giant versions, of 2×2 or 3×3 stacks. During the Free Spins round, the only Giant Symbol are the Bonus and the Wild. Giant Wild – appears only during Free Spins and consists of a 3×3 stacked tile. It can land only on the 3 middle reels and it substitutes for all others except for the Giant Wild. 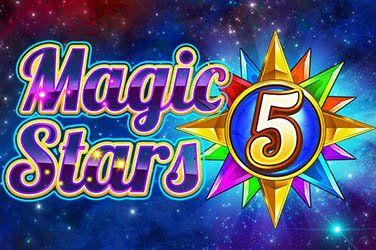 Free Spins – land 3 Free Spins symbols to trigger 5 extra spins. 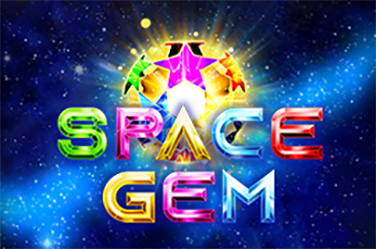 For every extra Free Spins symbol landed, 1 extra spin is awarded. Gamble – this feature has a unique design and it consists of choosing between two pyramid doors. If you guess right, your winnings will be doubled. 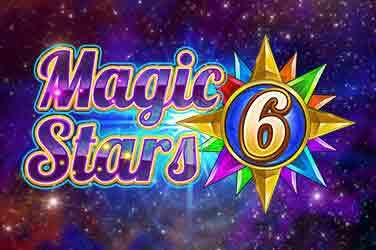 Bonus Slot Feature – is triggered when all or part of the Giant Bonus symbols lands anywhere on the reels and then turn into 3, 6 or even 9 individual Bonus Symbols: Free Spins symbol, 1 Extra Spin, Scatters symbols or one of the 3 Rose symbols. 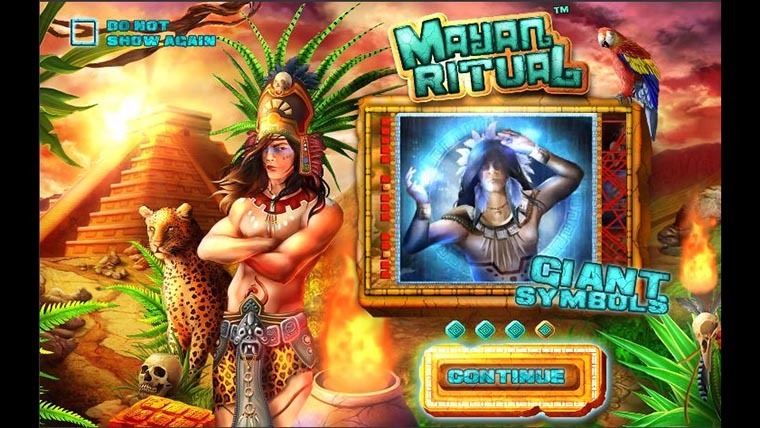 Why play it: Mayan Ritual has on offer and unique feature, that of letting the players choose at what volatility level they want to play. 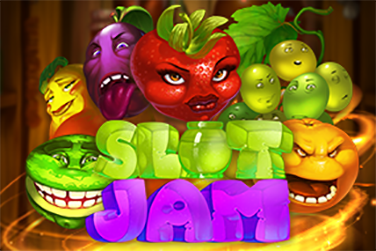 Apart from a wide selection of bonuses, this online slot is well designed and will pleasantly surprise you with both its features and RTP.